There’s so much about the human brain that continues to baffle and mystify our top medical researchers, but one aspect of its complex design is starting to come into focus. Contrary to previous widely held beliefs, the human brain exists in a perpetual state of constant change. 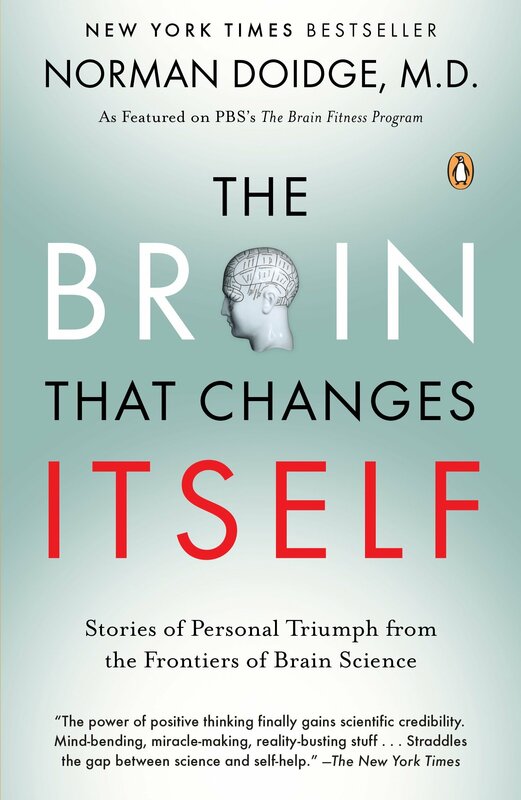 The documentary The Brain That Changes Itself explores these groundbreaking findings as heralded in a book of the same title by psychiatrist and researcher Dr. Norman Doidge. For four hundred years, the common perception was that the brain worked much like a computer, and its functionalities were set as firmly in place as any machine. But what if the brain is actually morphing and maturing at all times based upon the stimuli of its environment? Such a notion, as argued by Dr. Droidge, would alter our perspectives on brain disease and dysfunction, and revolutionize our understanding of human nature itself. The revolution began with the discovery of neuroplasticity, a term used to describe the structural changes of neurons in response to factors like environment, thought processes, and bodily injury. The phenomenon of neuroplasticity provides evidence of the brain’s stunning malleability, and its inherent capacity to overcome and adapt to even the most severe challenges. Ongoing studies are indicating that in many cases, the healthy parts of the brain can be recruited to supplant those that are defective. Dr. Droidge has not come to these conclusions on his own. They result from the tireless efforts of some of the world’s most progressive medical scientists. The Brain That Changes Itself introduces us to many of these brilliant figures as well as a host of patients who have benefited from their brave new world of research. Their findings offer hope to victims of crippling neurological conditions like stroke, cerebral palsy, and chronic depression. The implications set forth are not limited to the treatment of traumatic injury. This exciting realm of medical science can point the way to a more enlightened existence, and unlock a potential in the human species never before believed possible. For that reason alone, this film is a fascinating exploration that is relevant to all viewers. Compartilhe, escolha a sua rede social! Cursos de Inglês como Segundo Idioma [ESL] para pessoas interessadas em dominar o idioma em tempo recorde e de forma definitiva. Através de ferramentas tecnológicas de ponta e conteúdo intensivo, a MSR Maestro auxilia todos no domínio do idioma Inglês. Why graphene hasn’t taken over the world…yet! Why You Shouldn’t Open a Restaurant. Na escola, no trabalho, em casa ou durante a sua viagem. de qualquer lugar ou hora. Venha e comece o seu curso de inglês! para o estudo presencial e online.